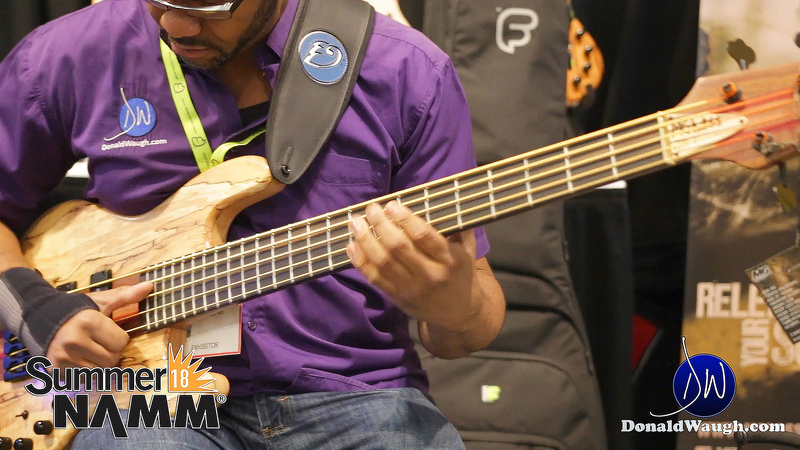 We had a little chat with Frank and Mauricio at the MG Bass booth at Summer NAMM 2018. Enjoy the video! Learn more about MG Bass Guitars here.